The Biltmore Estate has to be one of the most famous homes in America. 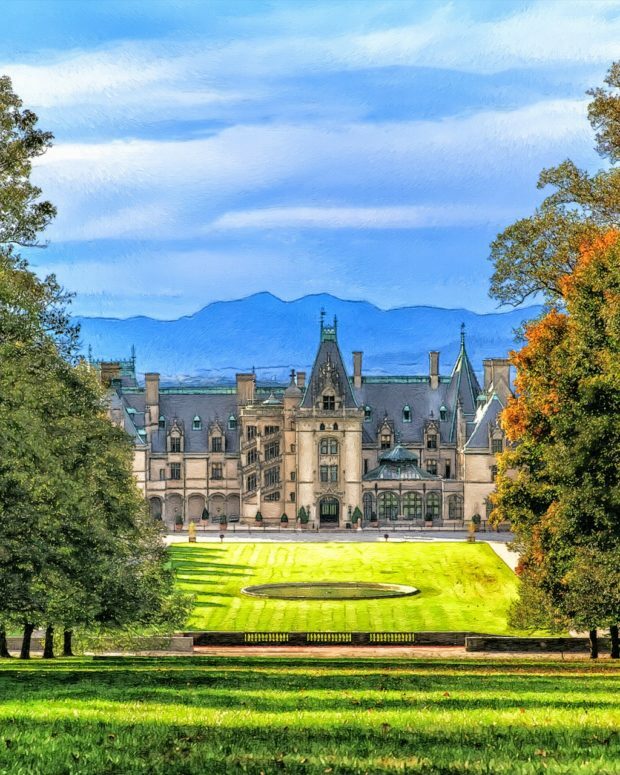 Nestled in the mountains near Asheville, North Carolina, it attracts people from all over the world to tour its grounds and have a taste of what life might have been like in the Gilded Age. 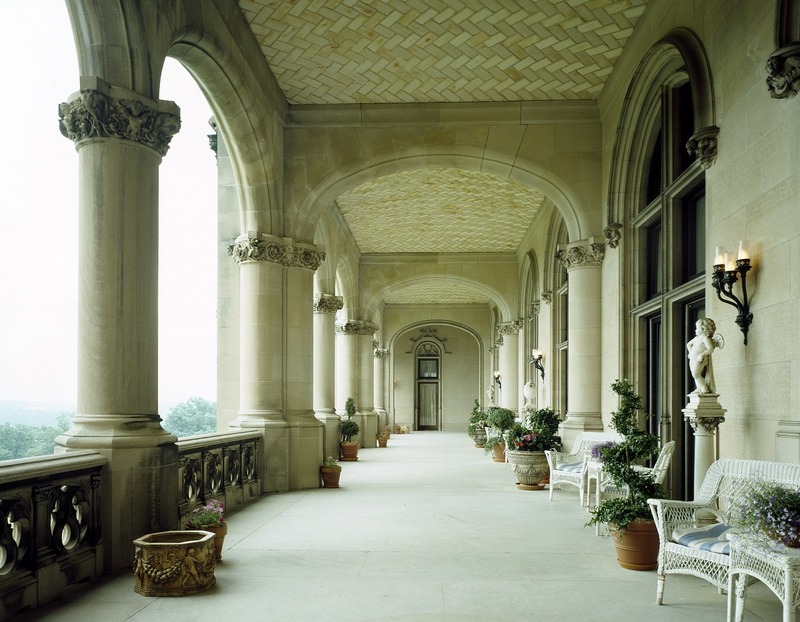 Do you have visiting the Biltmore Estate on your bucket list? Well, you’re in luck. 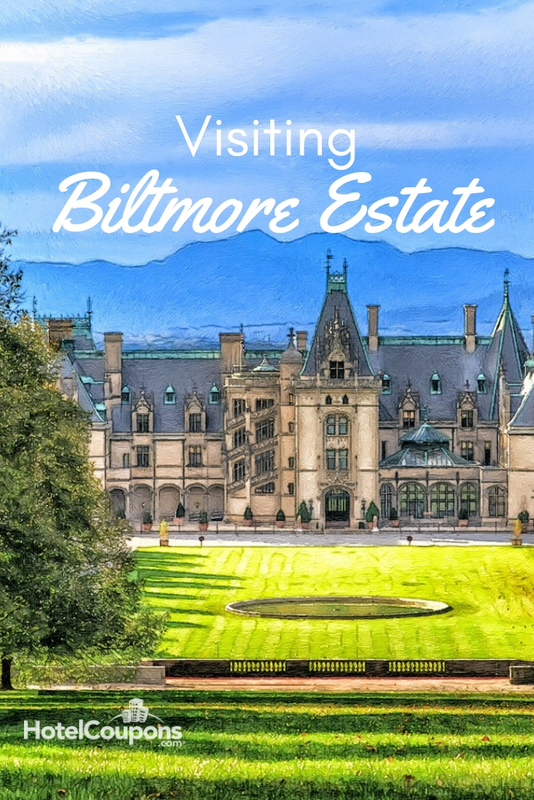 In this post, we’re going to cover everything you need to know about Biltmore. Consider this your introductory guide. The concept for the Biltmore Estate started in the 1880s. George Washington Vanderbilt II, of the famously rich and influential Vanderbilt family, visited the Asheville area and fell in love with it. Ashville, he decided, would be the home of his ‘little mountain escape.’ Little is a relative term, especially when it comes to the Vanderbilts. Their summer cottage is the famous Breakers mansion in Newport, Rhode Island. The plans for the home grew over the next decade. By 1895, the home was finally built. It had over 175,000 square feet of floor space and sat on over 5,000 acres of land. As the upkeep of the home became more expensive, the Vanderbilts decided to open it up for tours and visits. While the house itself is nothing short of spectacular, there’s actually quite a few things to see and do on the estate. For many, Biltmore House is the main attraction. You can take a self-guided tour that will cover three floors plus the basement. You can explore the impressive library, a banquet hall, and even the indoor pool. Beyond the incredible custom and handcrafted architecture, there’s a ton of art to enjoy as well. The Vanderbilts covered their home with tapestries, sculptures, and paintings. Plus, you’ll be able to see some clothing, items, and jewelry from the Vanderbilts’s personal collection. 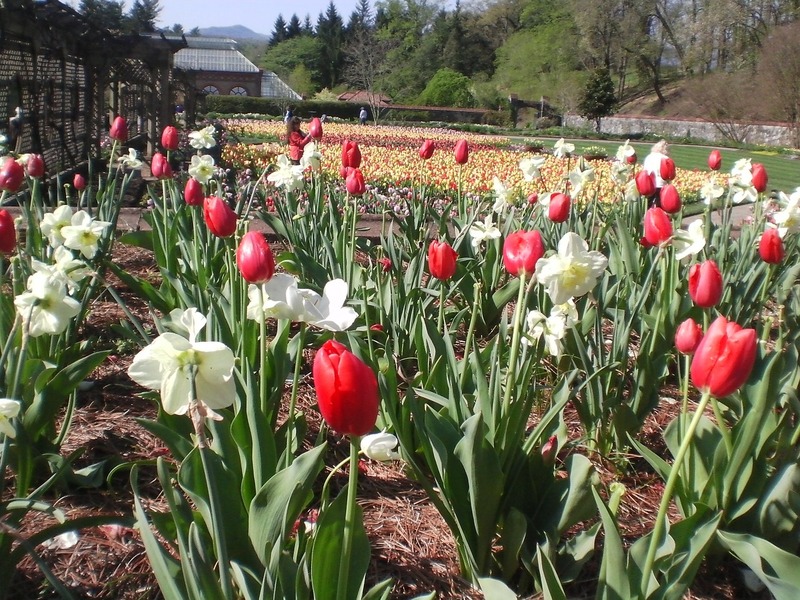 The gardens surrounding Biltmore House were designed by Frederick Law Olmsted. He was America’s most famous landscape architect at the time. The gardens are a perfect place to take an afternoon stroll and catch the sun setting. If you want to explore further afield on the estate, there are a number of hiking trails and paths that go through the rolling hills and forest. A winery in North Carolina? That’s right. Biltmore Winery is actually one of the most popular in the entire country with tens of thousands of visitors each year. You can explore the winery and enjoy tasting experiences as well. Not far from the winery, you’ll find Antler Hill Village. This is set up as a replica farm that shows what life was like for the people who supported the estate during the late 1800s. During the year, there are also special events held at Biltmore too. Candlelight Christmas Evenings, Biltmore Blooms, and Fourth of July Celebrations also take place here. And there are a number of activities going on during the week too, featuring everything from outdoor adventure classes to farming seminars. 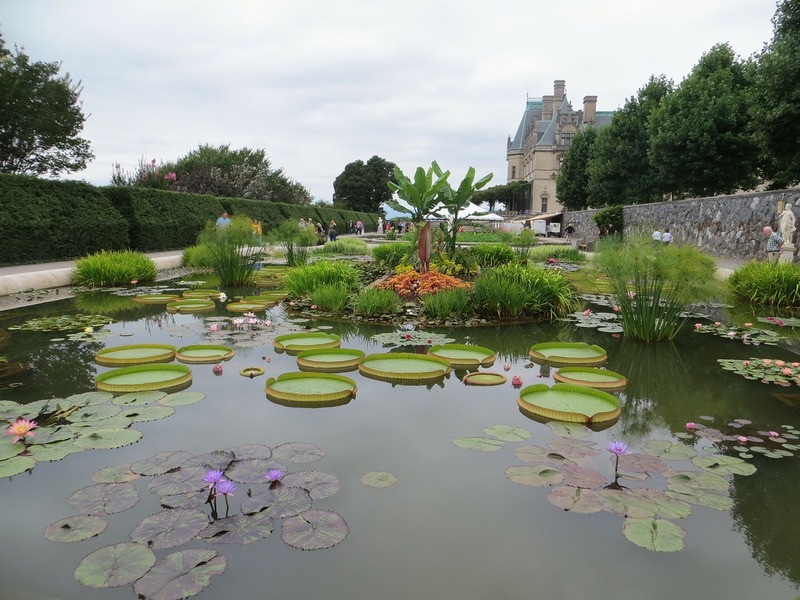 The Biltmore Estate is a beautiful home and offers lots of things to do too. It’s no wonder so many people love to visit it each year.